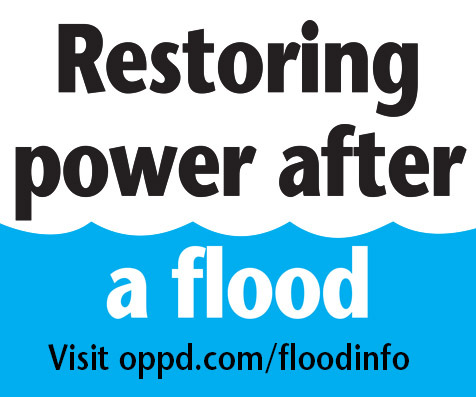 At 12:37 p.m., OPPD crews were able to restore power to those impacted by this circuit outage by switching electrical connections. 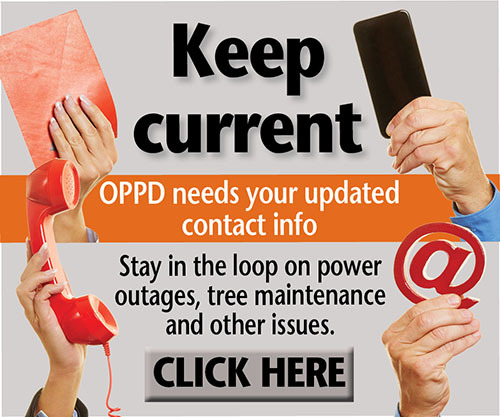 They are still searching for the underlying cause of this power outage. But we do not expect that work to result in any further problems for customers. 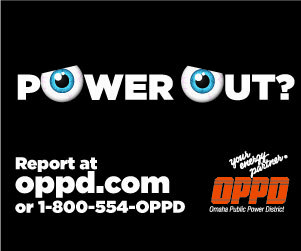 A circuit locked out at 10:36 a.m., causing a power outage in the Elkhorn area. This is impacting 2,062 customers between Fort St. (north) and Blondo St. (south), from 196th St. (east) to 216th St. (west). 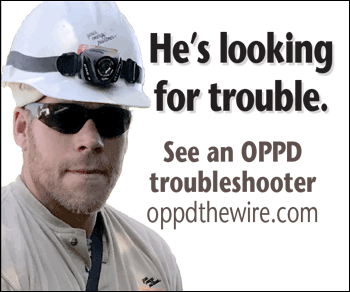 We do not yet know the cause, but OPPD’s troubleshooters are patrolling the circuit to find the issue. We will post updates here as we learn more.